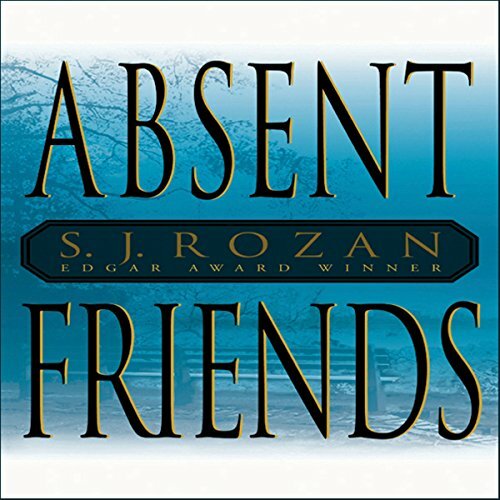 The secrets of a group of childhood friends unravel in this haunting thriller by Edgar Award winner S. J. Rozan. Set in New York in the unforgettable aftermath of September 11, Absent Friends brilliantly captures the mood of a singular time and place, winding through the wounded streets of New York and Staten Island and into a maze of old crimes, damaged lives, and heartbreaking revelations. The result is not only an electrifying mystery and a riveting piece of storytelling but an elegiac novel that powerfully explores a world changed forever on a clear September morning. Absent Friends is a masterful tale about the bonds of friendship, the meaning of truth, and the stuff of heroism. ©2004 BBC Audiobooks America; 2004 S. J. Rozan. All rights reserved.